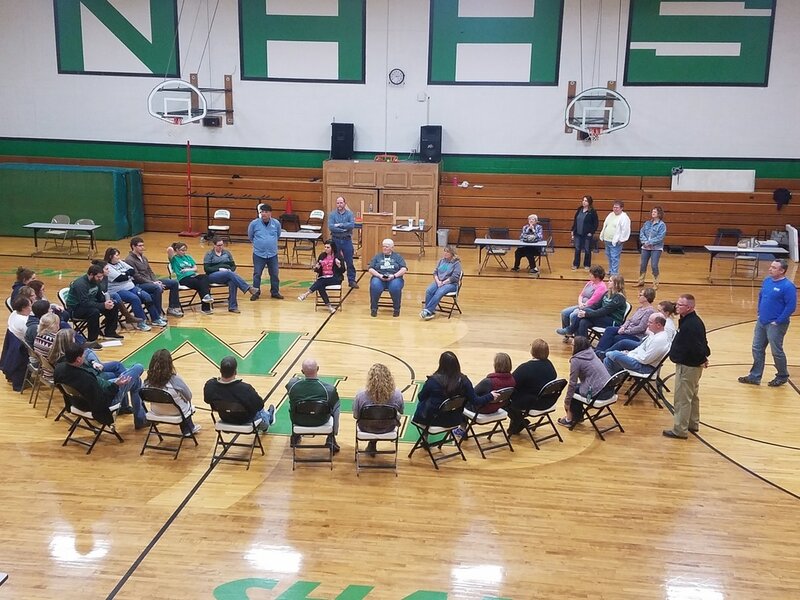 How do we get our neighbors, our leaders, and our communities to see how poverty feeds into the cycles of teen pregnancy, drug and alcohol abuse, violence, or incarceration? The Community Action Partnership of North Central Missouri (CAPNCM) wants to open people’s eyes to the human cost of poverty. 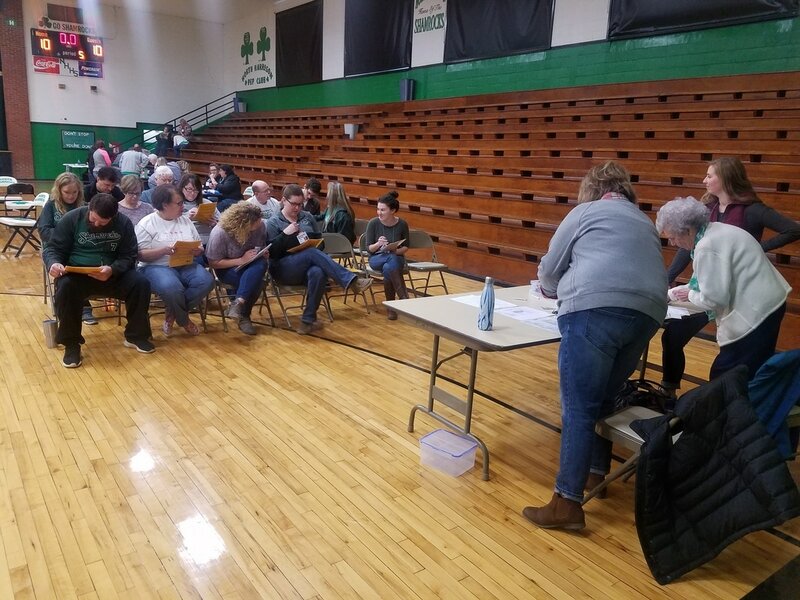 A poverty simulation is a unique opportunity to help the community understand what life is like with a shortage of money & an abundance of stress. Many of the individuals and families in our nine county service area face poverty every day. Using a simulation kit, participants role play in the lives of low-income families. Family scenarios are given out to groups who participate and each family is given time to seek services and support, obtain financial assistance, and simply decide how to spend what little money they have to survive. The month has just begun and your family must decide what to do first. Where do I go, what do I do? Participants are realizing that it is frustrating to wait in line and not have enough money to pay bills. Participants that have not paid their mortgage will receive eviction notices. Participants will have to get all of their bills paid and the family fed by the end of the week. In the simulation, 40-85 participants will assume the roles of up to 26 different families facing poverty. Some families are newly unemployed, senior citizens receiving social security income only, or grandparents raising their grandchildren. The task of the “families” is to provide for basic necessities and shelter during the course of four 15 minute “weeks”. The simulation is conducted in a large room beginning with the families seated in groups in the center. Around the perimeter are tables representing community resources and services for the families. These services include; a bank, a grocery store, a Community Action Agency, an employer, utility company, pawn broker, DFS office, payday and title loan facility, daycare, and school. For more information about poverty simulations or information on how to schedule one for your group, please contact Traci Fields ext. 1080.